Wed, Aug 9 2017 12:43 PM by shoop. 15 replies. Ride with Team Yancy from downtown Portland to the coming soon, highly anticipated, new TopGolf venue! 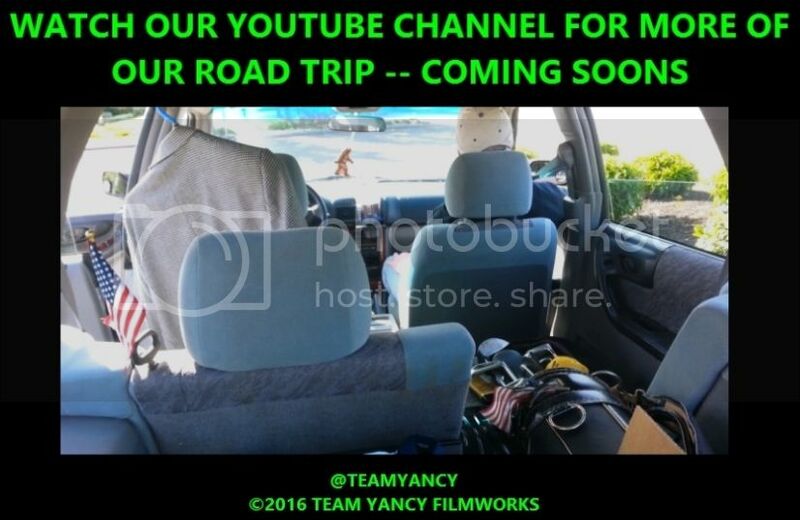 Follow along and take a sneek peek at this epic new location in this series of 4 videos with Yancy at the wheel & Medford Mel riding shotgun. Here are episodes #1 and #2 --- Stay tuned for #3 and #4 -- Coming Soon! I (my name is Yancy) can say with confidence these will be a fun watch, not only do we reach the TopGolf construction site, stuff happens and whatnots. 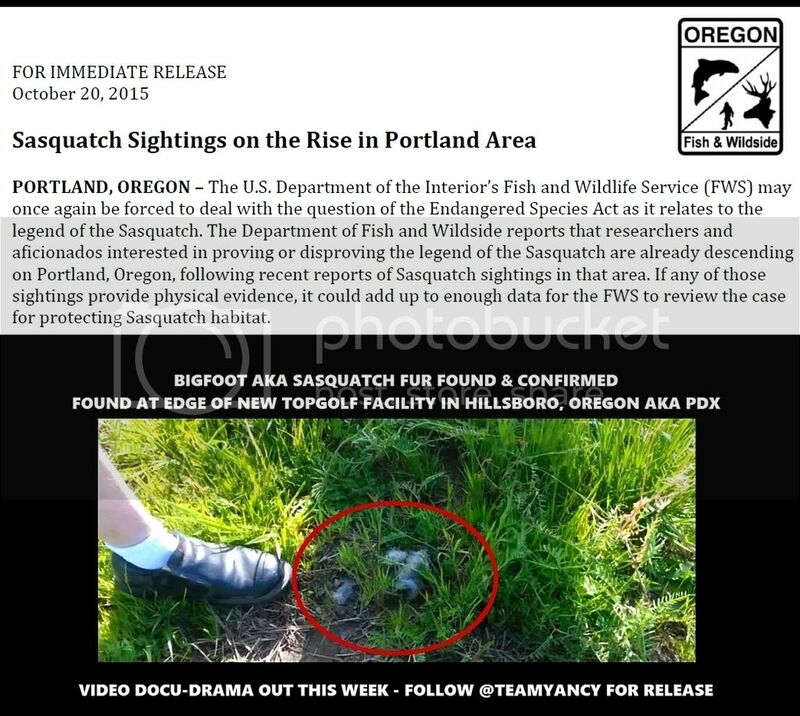 Yes...I am "waffling" on disclosing the info on the Squatch at TopGolf PDX. Having some anxiety issues.....soon. Stay with me now please. Sounds like Team Yancy really hooked you up Frapp ! Now, what I, and I'm sure the rest of the WGTers really want to know ( alledgedly ), is did you put the coaster to good use?